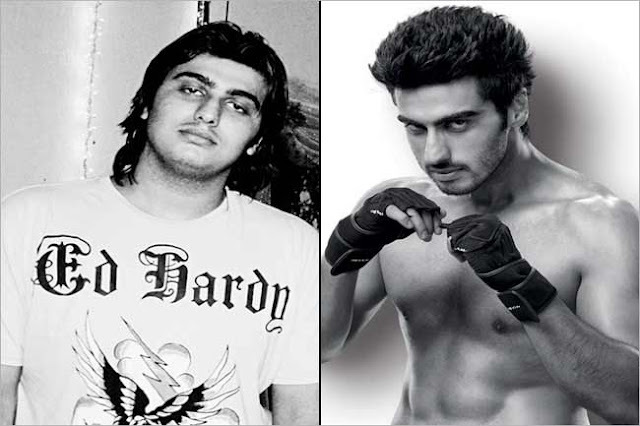 Arjun Kapoor and his fitness. What type of fitness routine do you follow? I work out a lot of cardio workouts for weight loss I train with endurance because it is quite a lot. This training includes 20-minute high-intensity and core-conditioning workouts. Apart from this, doing weight training, circuit training, bench press, squoats, deadlifts and pull ups. What is fitness for you and why is it necessary? Being fit and healthy does not mean that there are abs. You only need to live a balanced life. Weight loss does not mean that sweating sweat every day in the gym and keep on lowering the diet. It is the combination of balance between these two. What kind of diet do you take during workout?